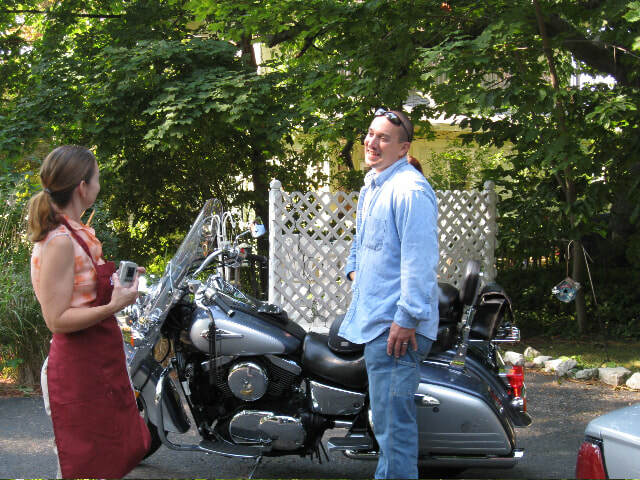 Ride your motorcycles to lovely Ludington or bring your bikes, canoes, kayaks, boats and toys. There are also plenty of bicycles to rent in the Ludington State Park, along with several great options for renting canoes, kayaks, tubes and boats. You are welcome to store your bikes overnight in our secure garage at the back of Candlelite Inn Bed & Breakfast.